About Gigi | Gigi Vincentine Dr. TCM. Dip, R.TCM.P., R.Ac. About Gigi – Gigi Vincentine Dr. TCM. Dip, R.TCM.P., R.Ac. 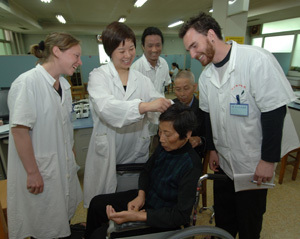 Gigi began her studies of Traditional Chinese Medicine in Taiwan. After living there for over 4 ½ years, she was drawn to Victoria to complete a five year Doctor of TCM program at the International College of TCM. Gigi later returned to China to complete an intensive internship at Zhejian University Hospital in HangZhou. She has successfully challenged the Acupuncture and Herbal Board Exams and is currently a Registered Acupuncturist and Herbalist under the College of TCM in BC. Gigi has over thirteen years of clinical experience in Acupuncture, Herbology, TuiNa Massage, Moxa, Cupping, Reflexology and GuaSha. 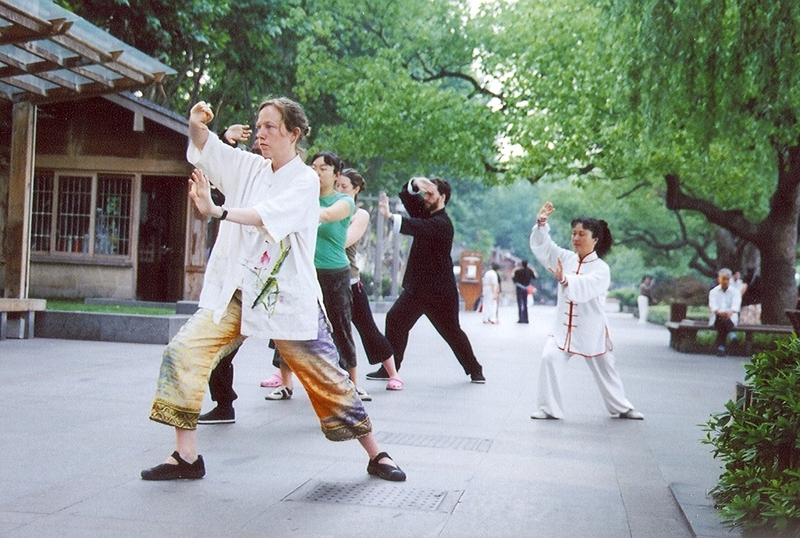 Her experience and practice of Yoga, Taichi, Qigong, and Meditation bring a soothing sense of peace to her patients. 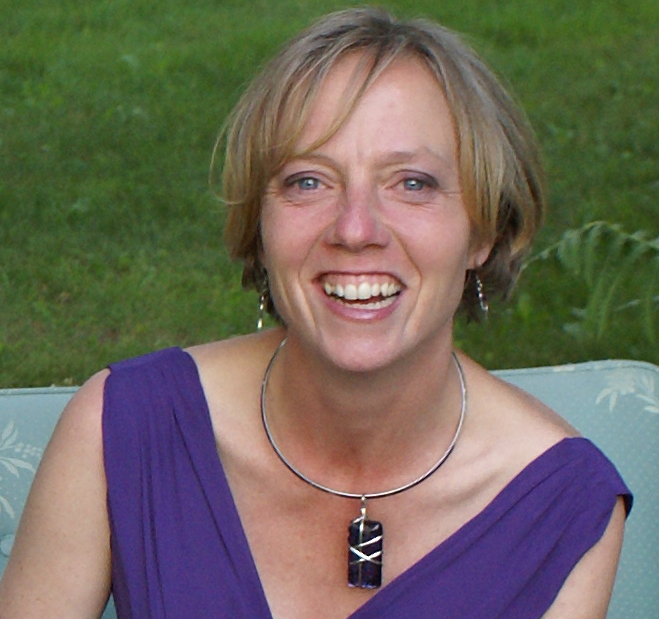 Gigi recently received her 200hr Yoga Teacher Training certificate from the Salt Spring Centre of Yoga. Yahoo! Gigi has experience treating many diseases and ailments ranging from Kidney Disease to Allergies. Traditional Chinese Medicine is able to treat most if not all diseases because it is based on symptoms and patterns of the individual person. Gigi has a broad scope of practice with a special interest in Internal Medicine, Chronic Illness and Pain, Injury and Trauma Care, Mental/ Emotional Health, Hormonal Imbalances,Pregnancy and Pediatrics. The inspiration to study Chinese Medicine was a result of the many interactions Gigi shared with TCM Doctors while living and working in Taiwan. The Chinese culture and Taoist way of life had a forceful impact on her. The wonders of the human mind, spirit and body continue to feed her passion.